most csak nálam ennyi: 29.590.-HUF !!! 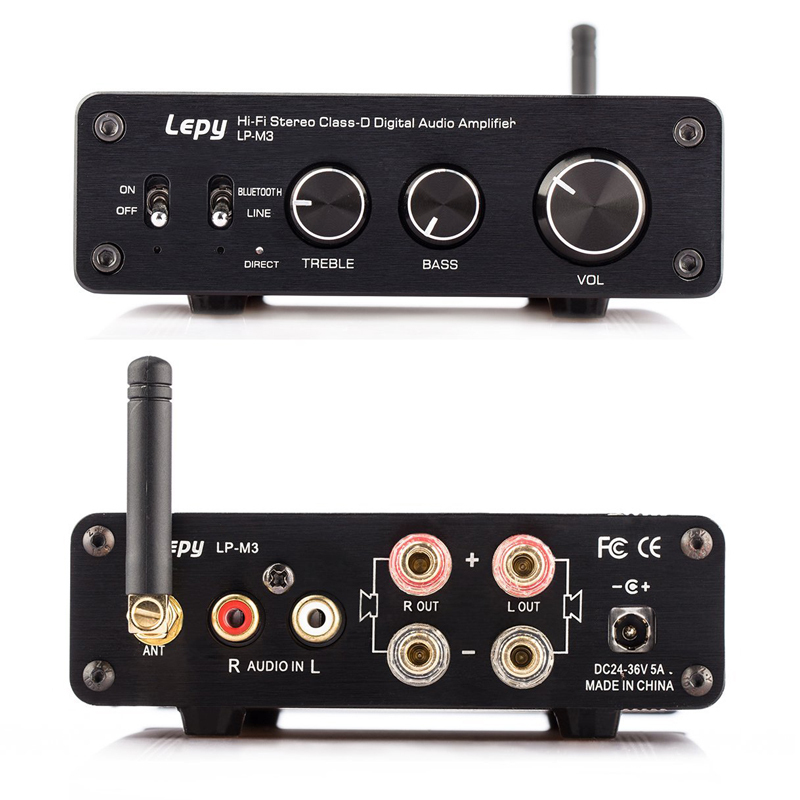 "LEPY LP-M3 Wireless Bluetooth 4.0 Hi-Fi Stereo Class-D Digital Audio Amplifier with AC Power Adapter "
1.Using STM patch technology with extremely high quality. 2.The whole machine is covered with pure aluminum shell to eliminate interference of colored sound and electromagnrtic. 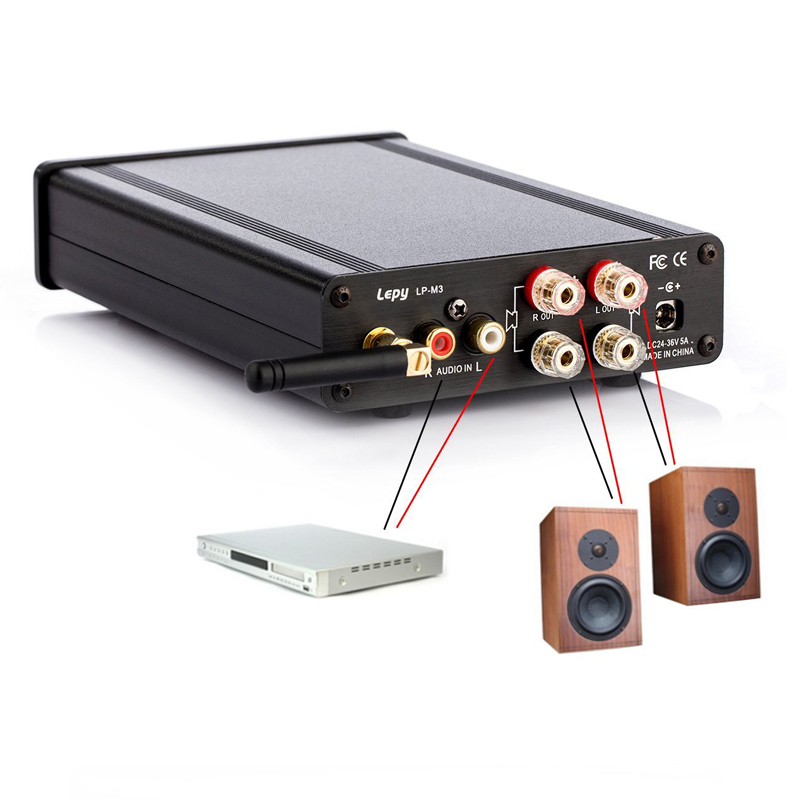 3.Using the UK's top CSR4.0 Bluetooth module for Hi-Fi audio transmission. 4. 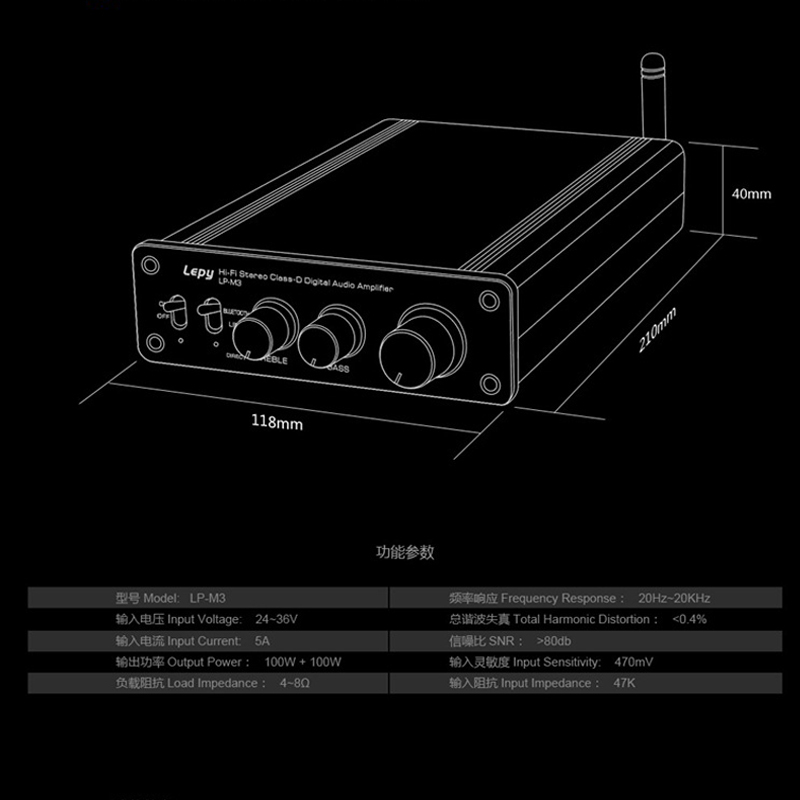 2x50W strong power output. 5. A set of RCA inputs, 4 standard speakers transship termianals. 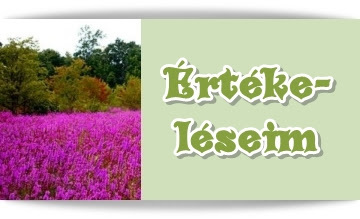 A LÁTOGATÁSOD,SZERETETTEL VÁRLAK MÁSKOR ÉS MÁS TERMÉKEMNÉL IS! Szállítás 9-19 munkanap között.....előre utalás után,utánvét nem lehetséges! 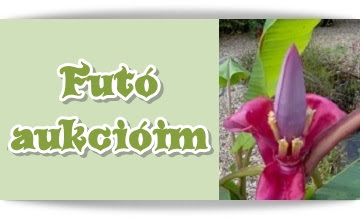 Kérem ezek szíves tudomásul vételét!